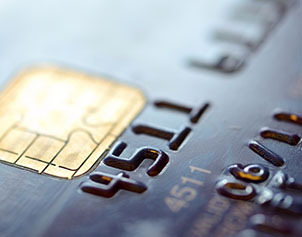 Have you ever wondered what the information on your credit card actually means or if it is valid? A quick read of anatomy of a credit card gives us the possibility of presenting an easy to use tool to decode the hidden secrets of your credit card code, with no risk and no pain. Simply type your credit card number into the form above, and hit enter.